In college, students have a tendency to want to stay up late. No one knows why we do but after that one night full of homework, our brains are wired to stay awake into the late hours of the evening. I know I have the issue of wanting to go to bed but since my sleep schedule is so off, I can’t seem to close my eyes and relax. I never thought not getting enough sleep could be awful for you. I mean, sure you feel really tired but what else could it do? Sleep deprivation affects the entire body. A very well-known cause of a weak immune system is lack of sleep. When the body is not given enough time to recover after a day of activity, it continues to work and eventually over work itself to the point where it can’t heal fully, and it is easier for you to get sick. 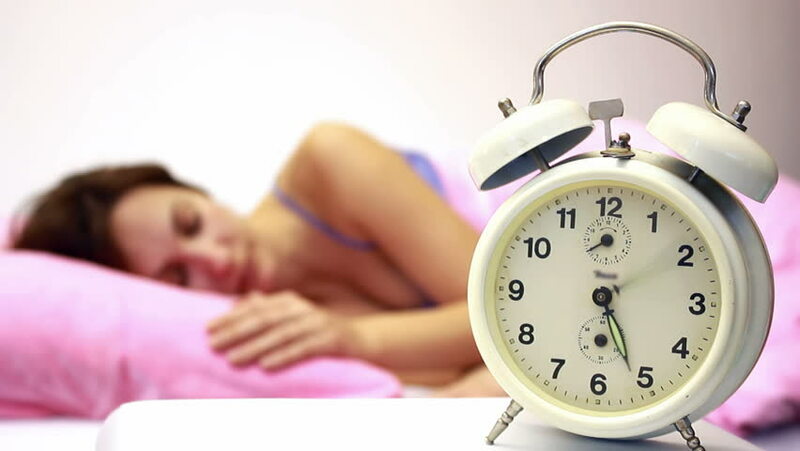 It may also take longer for you to recover from an illness when you are sleep deprived. Do you ever wake up from what you wish was longer than five hours of sleep and feel bloated? Sleep deprivation adds to the decrease in your metabolism rate. It also affects how much you eat. Two chemicals that are released in your brain are regulated by sleep. These control your hunger levels and are in charge of telling your brain when you’ve had enough to eat. When you don’t get enough sleep, these chemicals are thrown off balance. You may not feel satisfied by what you ate that day. This is the cause of late-night snacking, which you would be better off trying to avoid. Mood swings and memory issues are another side effect to low levels of sleep. You may feel irritated by everything including your friends and family. School work becomes more difficult to complete because of your inability to focus completely. Studies show that when students are sleep deprived, their ability to remember information they recently learned or taught themselves is marginally affected. I know I can finish my math homework when I’m exhausted, but if I try to go back and do practice problems with the same concepts that I used on my homework, I find that I have to reteach myself what exactly it is that I’m learning in calculus. With all of this scientific backup, I know sleep deprivation is not good. Doing a little research on why you may feel so sluggish in the mornings can aide you in finding the simplest answers. I encourage you to get to sleep earlier as this second semester continues. It will help you feel better in the long run and you may see a difference in your body, your skin, and your mind. Sleep is a simple task and we all love it, so let’s try to get more of it.